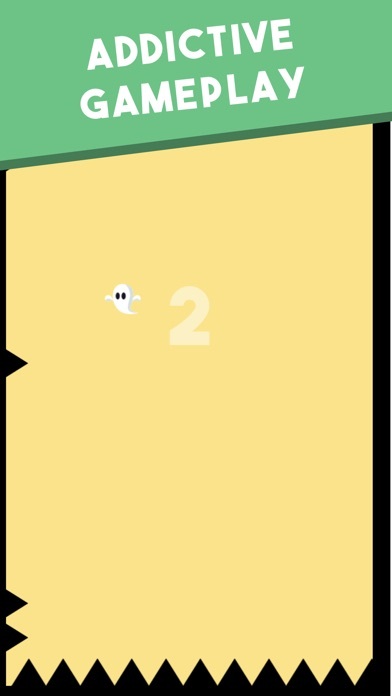 Spooky Doo is a simple, yet addicting casual game about a spooky little ghost who loves to bounce! 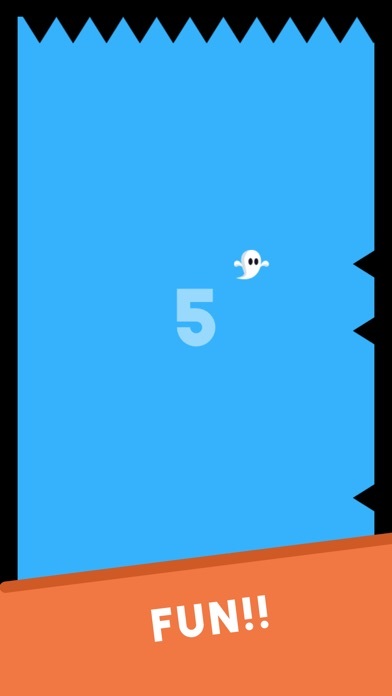 Tap the screen to avoid the spikes and survive as long as you possibly can! Other Apps by Digital Hole Pvt. Ltd.